Seven refugee children tried to kill themselves in Sweden last February, three of them succeeded. 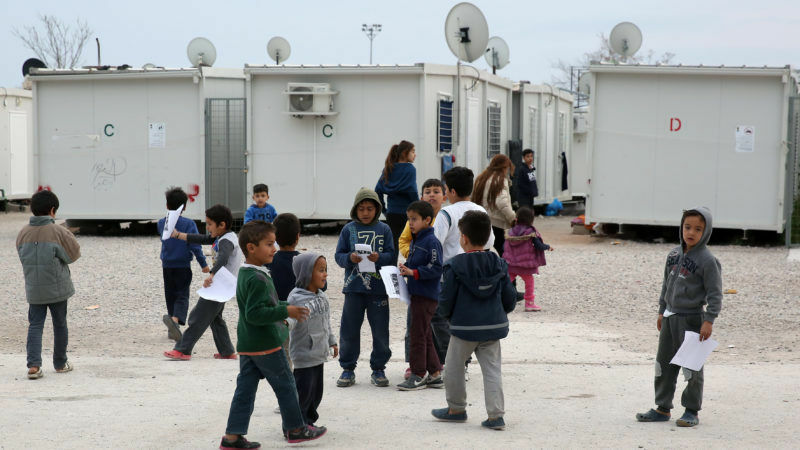 Mental health issues are widespread among migrant and refugee children across Europe, writes Karen Mets of the Save the Children EU Office. Karen Mets is Senior Advocacy Adviser for Children on the Move in the Save the Children EU Office in Brussels. In the Greek hotspots, we have witnessed suicide attempts and self-harm among children as young as nine. As one young asylum-seeker put it: ‘Killing ourselves is better than being beheaded by the Taliban or ISIS in Afghanistan’. Anxiety, depression, nightmares are all the result of the increased insecurity refugee and migrant children in Europe face in Europe. Children living in the hotspots fear they will never see family members in other parts of Europe. 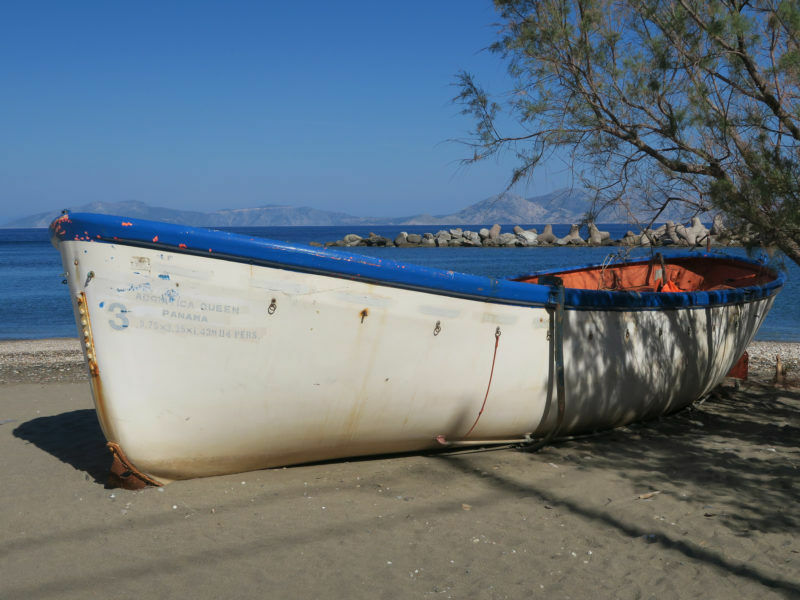 On the Greek mainland it can take up to two years for children to reunite with their family. Relocation of unaccompanied children has been slow and insufficient, with only 32 children relocated from Italy and 420 from Greece in the last two years. In the first quarter of 2017, 5,384 refugee children arrived in Europe including 69% unaccompanied or separated minors. In 2015 and 2016, 150,000 unaccompanied children applied for asylum across the EU. Germany and Sweden, which host most unaccompanied children in Europe, use ‘temporary permits’ which offer less protection and make it impossible for them to reunite with their families. Detention of children in return procedures is being encouraged by the European Commission. Medical age assessments, which can be highly traumatic for children, are often being performed without any child safeguards in place. The continuous insecurity and ill-treatment are pushing children underground, where they are even less visible and less protected. Many children admit that they would rather go undocumented than being returned to the country where they came from or, in some cases, to a third country they don’t know at all. Many Afghan children residing in Sweden grew up in Iran. They are now being sent back to Afghanistan, where they have no network or family. In the Balkans, smuggling has increased because children are desperate to reach family or community members in other European countries, and asylum-procedures are slow or virtually non-existent. In April, the European Commission announced new policies to protect children in migration, which include better data collection and a European guardianship network. This comes some way in meeting children’s needs, but it means nothing when it is countered by long border procedures leading to detention or the pressure to return vast numbers of children to countries where their safety can by no means be guaranteed. 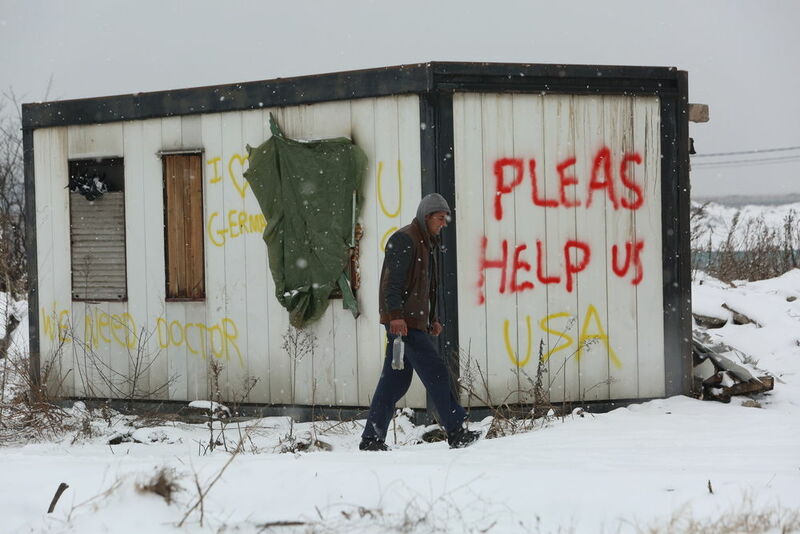 In the meantime, many European countries are taking advantage of a notion of ‘crisis’ to take in even fewer asylum-seekers than before the migration crisis began. Today Belgium, Sweden, Denmark, Slovenia and Poland take in fewer asylum-seekers than in 2012-2013, while Greece and Italy account for nearly one third of all asylum applications. This was only 8,3% before the crisis started. Children have to pay a huge price for this acute lack of solidarity. They either face hardship and insecurity in the EU, or risk their lives at sea and in the desert by taking routes which have become more dangerous due to an increase in border and police control – supported by the EU. Two years ago, when the message appeared that ten thousand children were missing, this was big news. Everybody wondered: what happens to those children? Where do they end up? Today, we still don’t know the answers, and children continue to disappear. It’s high time for the EU and its member states to distinguish between a crisis that is real and one that is political, and promote measures that protect children instead of destroying their futures. In its new report responding to the Commission’s review of the EU Agenda on Migration, Save the Children calls on the EU and its member states to keep children at the centre of migration policies and show more solidarity because everyone benefits when children do better, go to school and grow up in a healthy and stable environment.